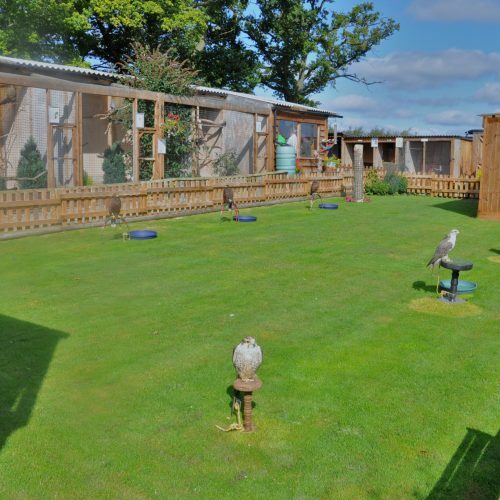 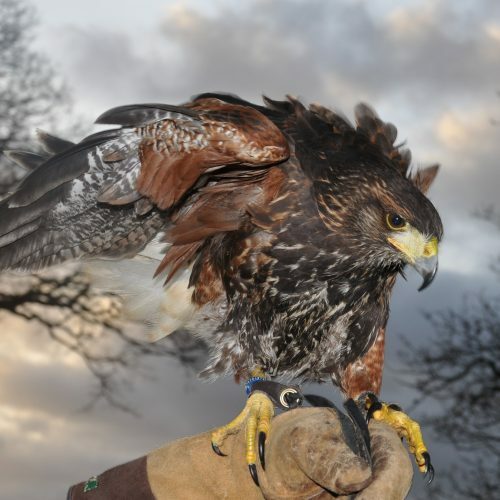 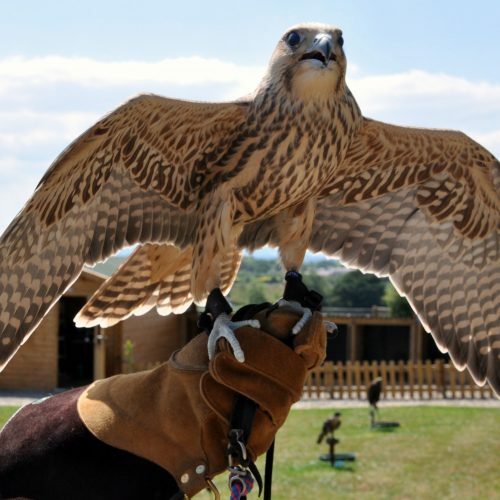 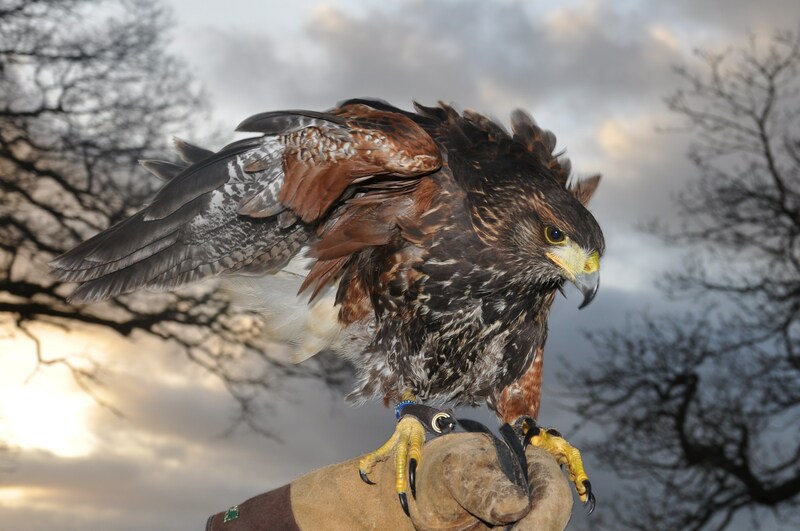 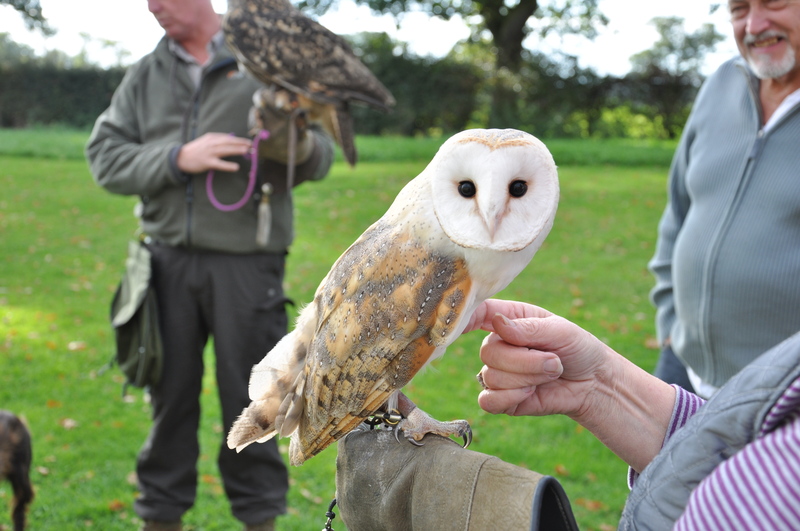 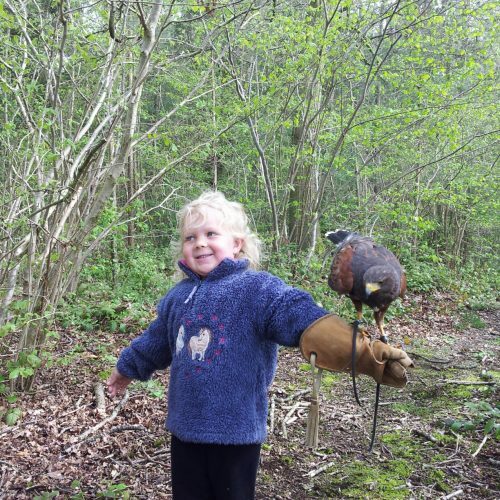 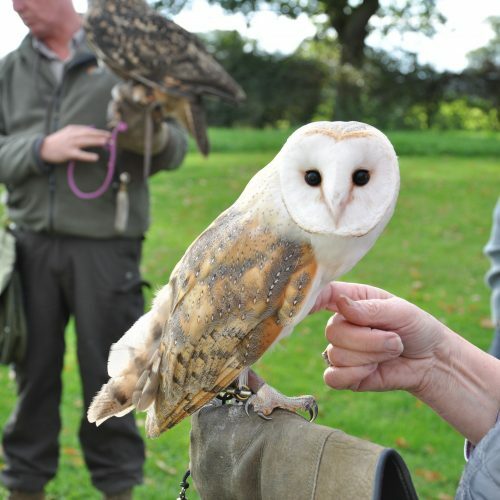 Hands on bird of prey experience, handle hawks, owls and falcons and get to fly birds of prey. 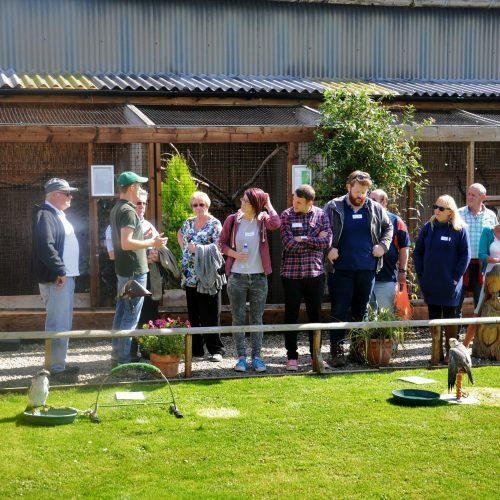 Full training and equipment history talk. 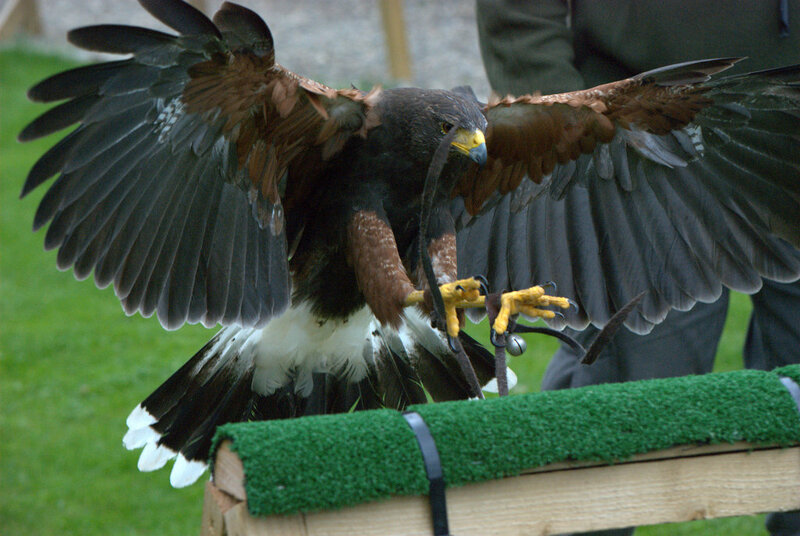 2 hours experience .